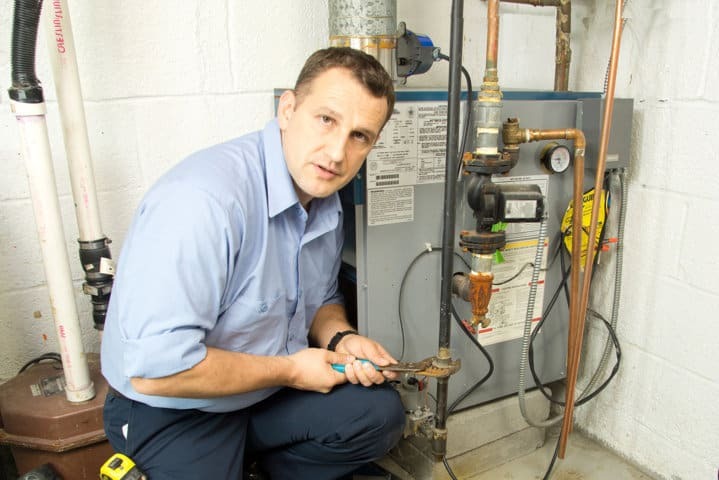 HVAC & Plumbing are an extremely competitive industry. Marketing is critical in this business, particularly online marketing. Managing your online marketing is a lot easier than it looks, with some professional help. 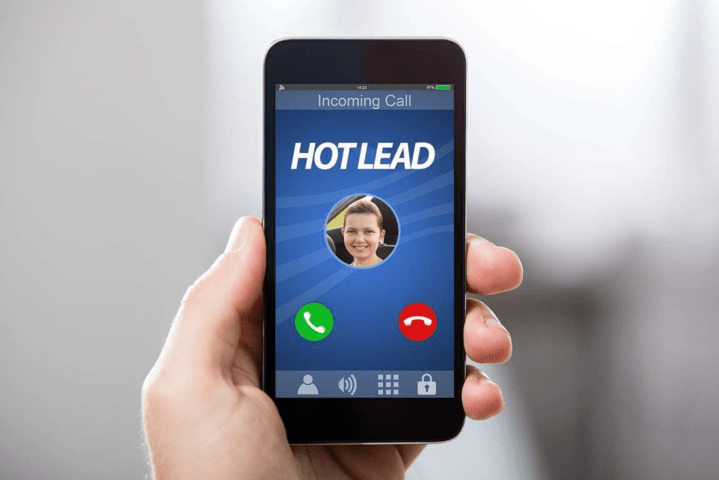 Every business needs new leads. We know how to skyrocket your lead flow quickly. Got more quality leads now. When your website is built correctly for sales and conversions, it becomes an amazing lead generation engine. 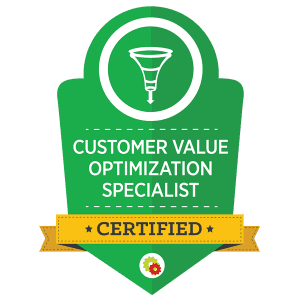 Proven strategies to boost your HVAC/Plumbing companies growth using online marketing. Don't miss the boat. We are HVAC/Plumbing online marketing experts. We know how to get you on PAGE ONE of Google for maximum sales. 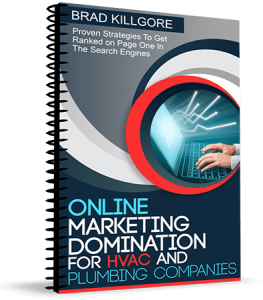 Online Marketing Strategies For HVAC & Plumbing Contractors That You Need Today! We are your HVAC & Plumbing online marketing experts. We specialize in your industry and know the exact strategies and ideas to grow your Heating and Air Conditioning or Plumbing company fast. If you are ready to take your company to the next level, now is the time to call in the experts. We work with you to grow your revenue and increase sales. Search engines are the #1 source for prospective customers when they look for local services like yours. We help you dominate Google, Yahoo, and Bing. We maximize Pay per clicks ads for consistent leads. We track and record your calls so you can measure ROI. 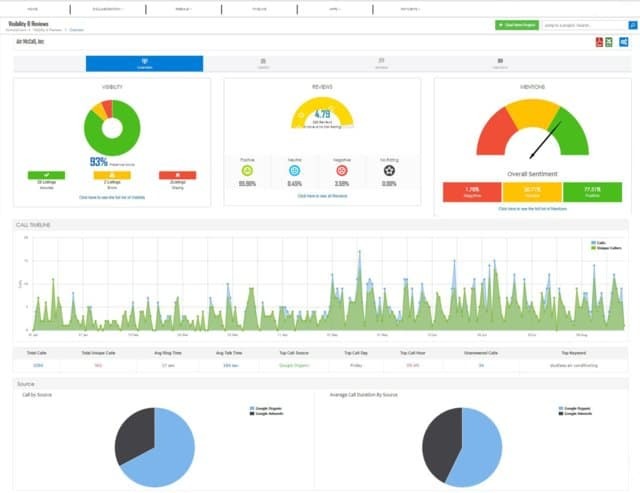 You have 24/7 access to your marketing dashboard. Great customer experience drives customer loyalty. We help you get positive client reviews. We leverage social media to grow your business and enhance the engagement and loyalty of your existing customers. We make your company look fantastic and bring in new leads. Supercharge your local SEO efforts with Google my Business. Show up in the all important Google map 3 pack so your prospects can find you first. Your website is the face of your company. We make your company look professional and ready to do business. Learn how to increase your revenue and sales by getting your Online Marketing RIGHT! We Will Provide You With a Complete Website and Online Marketing Audit. No Obligation-No Strings Attached.. If you have been looking for effective strategies to market your HVAC/Plumbing company, you have landed on the right website. We Are Your HVAC and Plumbing Contractor Marketing Experts. We Care About Your Company's Success. We combine a powerful combination of SEO and Pay Per Click advertising to bring you quality leads on a consistent basis. We know the importance of showing up on the first page of Google in the maps 3 pack. Let us get you there. We build an effective strategy, execute it and propel your company’s success. We record, track and measure all of the calls coming in from your online marketing campaigns. The Online Marketing Media team are experts in their field! They have helped our business grow leaps and bounds over the years allowing us to stay one step ahead of our competitors.